Greenway Furniture Installations offers complete office furniture sales and repair. 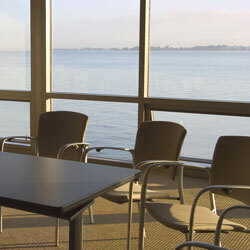 We also provide office moves and office furniture installation. Greenway Furniture Installations provide sales of office furniture, whiteboards and tackboards, file cabinets, and more. We work in conjunction with Office Furniture Warehouse Direct, based in Edmonton. 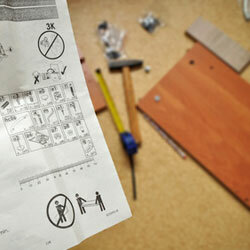 Sometimes a simple repair to a piece of office furniture is all that’s needed, as opposed to completely replacing it. Greenway Furniture Installations specializes in the service and repair of office furniture including desks, file cabinets, whiteboards, tackboards, chairs, bookcases, and more. Greenway Furniture Installations can assist with office moves, both locally and internally. 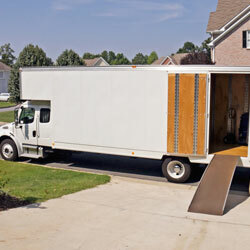 If you are in need of an office move, be sure to contact us. We will make the transition as seamless as possible. Do you need some office furniture delivered? We can do that, but we don’t stop there. We will consult with you regarding your office layout needs, and then develop a plan to configure your office for maximum efficiency. Let Greenway Furniture Installations set up your office so that it’s the best it can be!